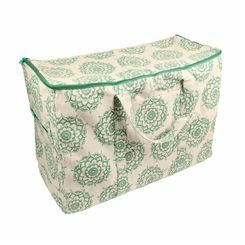 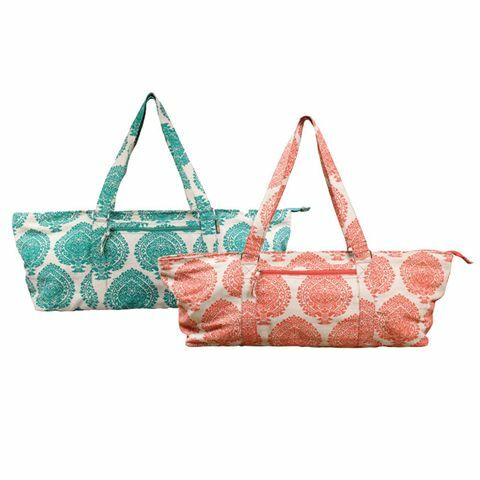 The Yoga Mad Deluxe Yoga prop bag is a stylish option for carrying your Yoga gear to sessions, including your exercise mat and any accessories and props. 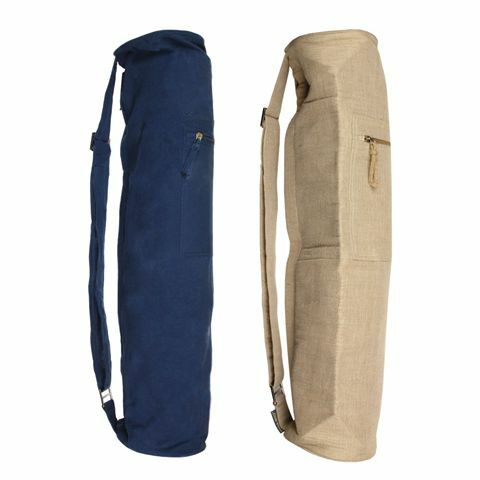 Made from quality jute material, this attractive-looking bag is sure to last and lets you carry and store all of the kit you need together in one practical bag. There are a number of pockets for small items and valuables, plus this fitness bag features a key fob to keep your keys handily located. 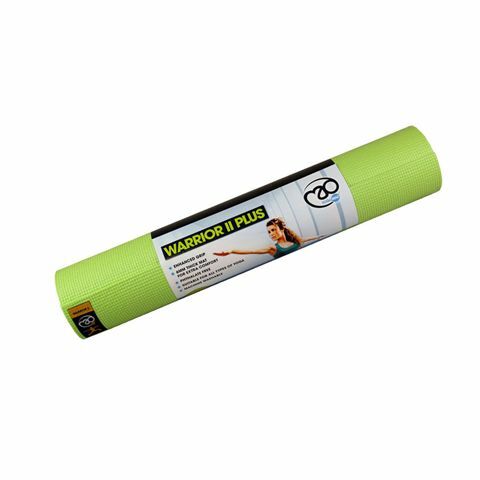 The Yoga Mad Warrior II Plus 6mm yoga mat is a thicker, more padded mat from the popular Warrior range. 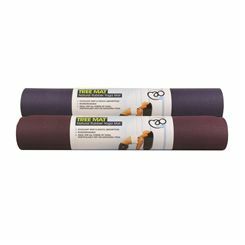 The extra thickness offers more cushioning whilst maintaining the same top level of grip, and the long length ensures support on long poses and stretches. 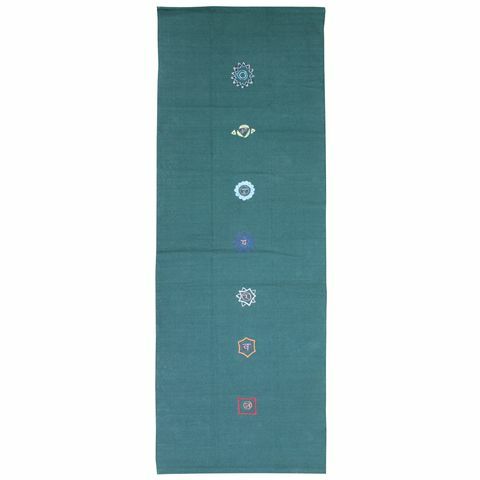 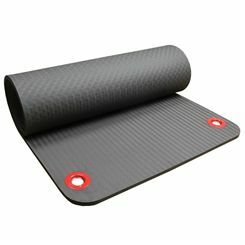 The mat is machine-washable at 40 degrees and the material is free from phthalate. 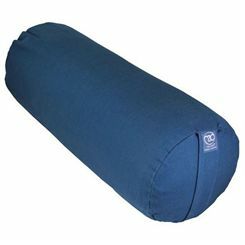 Yoga Mad is the leading brand in yoga equipment supplies. 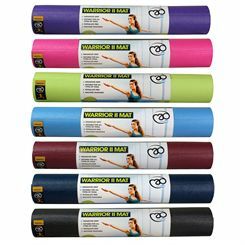 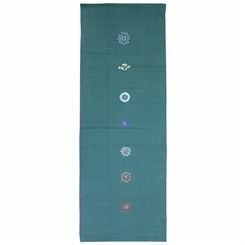 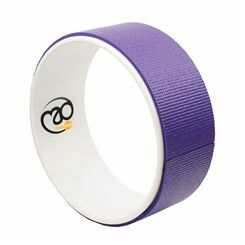 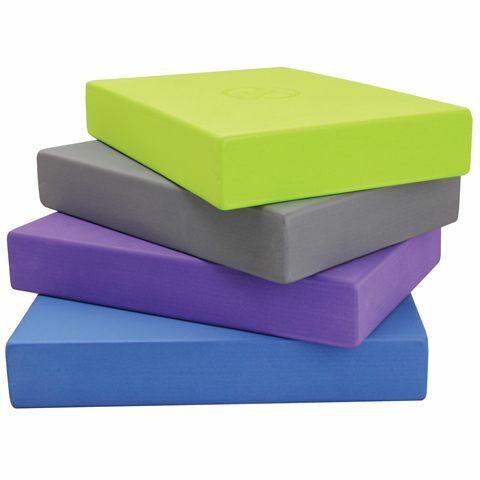 Sweatband.com has in stock comprehensive range of yoga equipment from Yoga Mad, ranging from mats and props to bags, bricks, blocks, belts and other high quality yoga equipment.